We only have the products with 48V input range (36V-75V) at the moment. We are working with Huawei to expand product series with other input ranges. Please stay tuned. Here's the part numbering system for your refernce. 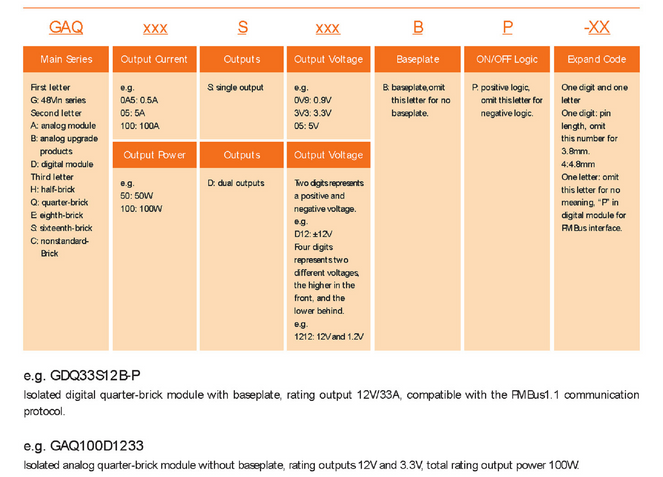 Please visit the DC-DC Converter selection table and you may download the datasheet for details.